Trivia – You’re smart people, right? Wanna show it off a bit and get rewarded? Phil Gammon hosts trivia, he hits you with all kinds of general knowledge questions, from movies, to music to sports, tossing in some extra credit questions from the music he plays between questions. It all fires up at 7:30p, there’s a winner for each round and best of all, it’s free. Join the Deepstacks Poker League for FREE Texas Hold’em Poker every Monday and Wednesday night at Nightshift Bar and Grill. Check in starts at 6:30P with the games beginning at 7:00P. You can learn to play or hone your skills. 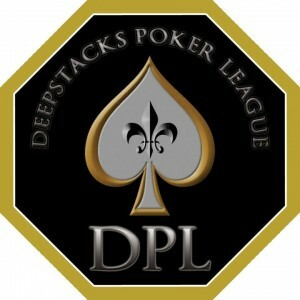 See http://www.deepstackspokerleague.net for more info on the league. 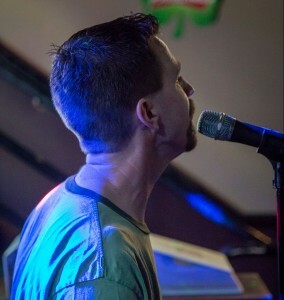 Wednesday Night Acoustic - We've rolled around to the beginning of the month and that means Jeff Walchshauser is at the mic to serenade you for 4 hours. Classic rock, bit of blue grass/country and alternative. 7p-11p, no cover. We got the tunes for you on Thursday night. 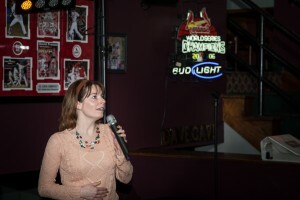 DJs Mark and Stacey will set you up with whatever song you wanna sing from 8p-12a. Warm up the pipes in more ways than one and come on out to Nightshift. Takes you right into Ladies Night drink specials at 9p. We KNOW you want to sing!! Mark and Stacey make it happen by playing the songs you know. Kick off your weekend by joining them and the rest of the gang at Nightshift every Friday from 9p-CL. Stay late and get in on Stephie’s Choice $2 shot specials 11p-1a. Sonic Mischief hits you with rock, hard rock and metal, playing Zeppelin, Aerosmith, Buck Cherry, Nickelback, Ugly Kid Joe. These guys push it a bit harder. 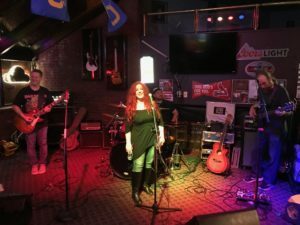 Music runs 9p-1a, no cover.